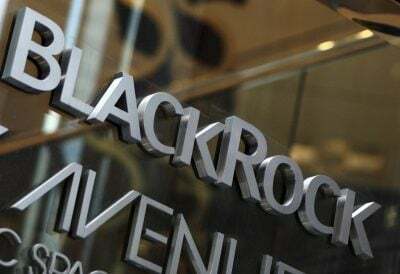 His concern was the amount of money BlackRock had invested in high-yield ETFs, which he called overpriced. When the Federal Reserve hikes interest rates, investors are likely to rush to sell these ETFs; but there will be no market for them, he said. The result could be a run like that triggering the 2008 market collapse.